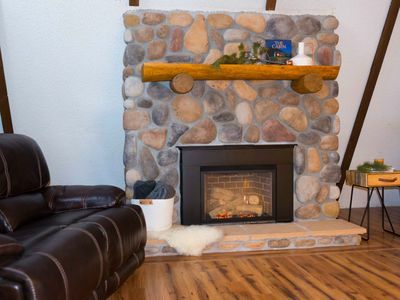 This comfortable, spacious house has everything you need. 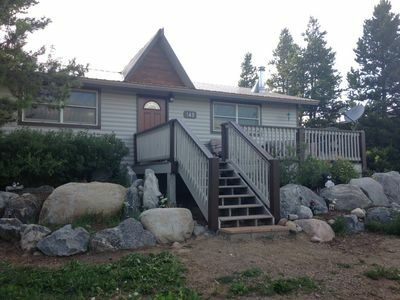 It's a short walk to the lake and a 3-minute drive to downtown Grand Lake. 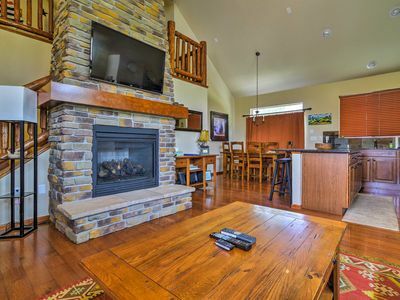 You will have free use of wifi, Netflix, Hulu, games, kids' activities, dartboard, fire pit, and much more! 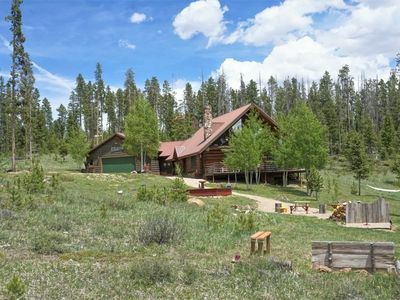 It sits on over 1 acre of land, and has a fully stocked, spacious kitchen. 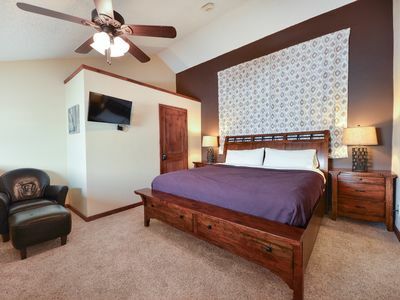 The bedrooms are very cozy, making you feel right at home. 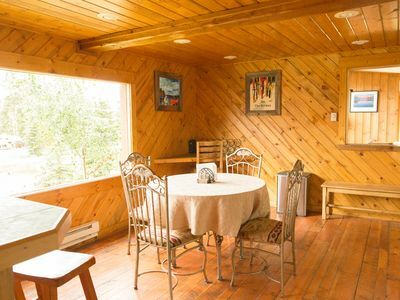 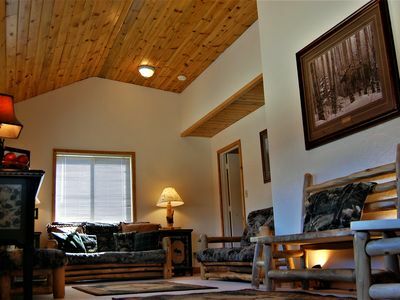 It's a truly relaxing cabin, far from the chaos, but close to the charming town of Grand Lake. 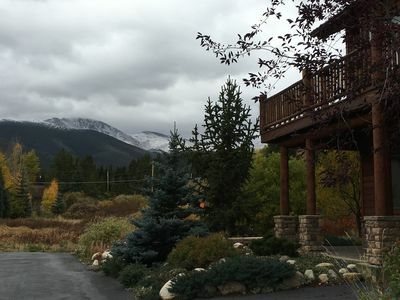 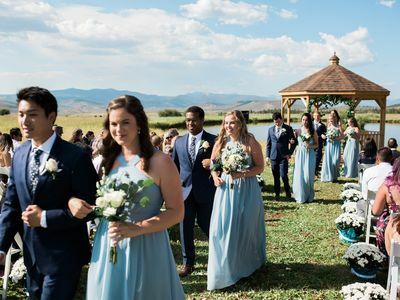 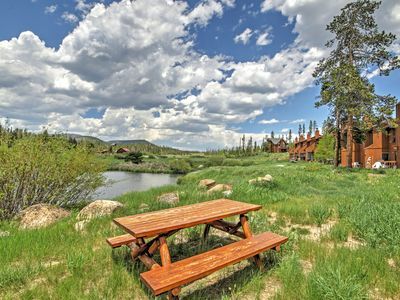 There is always something to do in town, from snowmobiling, to skiing in Granby, to hiking in Rocky Mountain National Park, to lake activities, to shopping and dining. 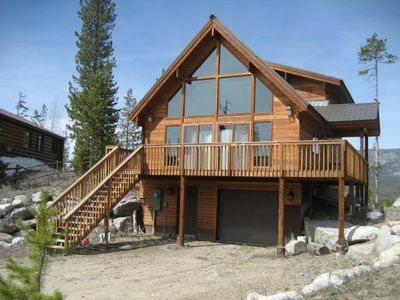 We have a large garage that will fit two vehicles, or one vehicle plus snowmobiles, a boat, or camper. 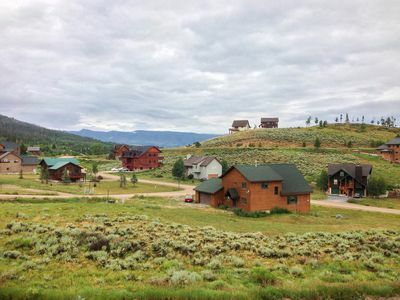 There is a lot for kids to do, or a group of friends. 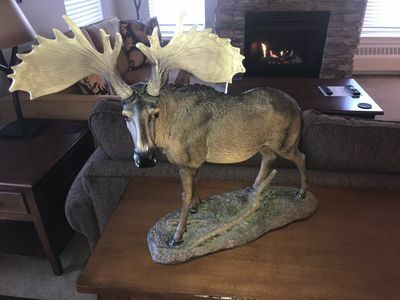 We also get frequent wildlife visitors. 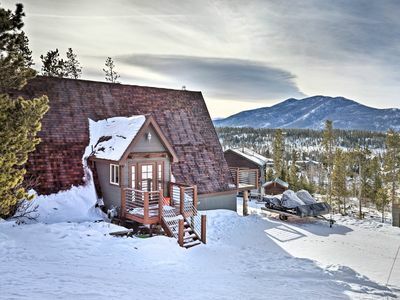 Downtown location - walk to everything - 3bd/2ba /deck with stunning views! 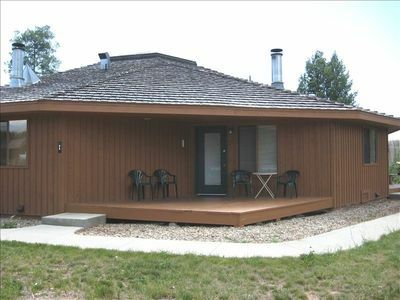 Affordable One bedroom Condo/Cottage in Grand Lake! 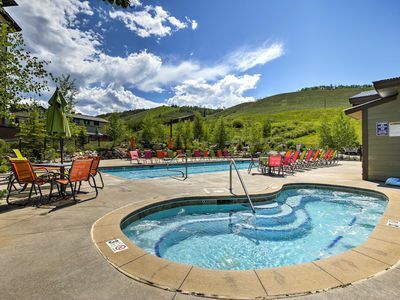 Pool*hot tub*fitness & more! 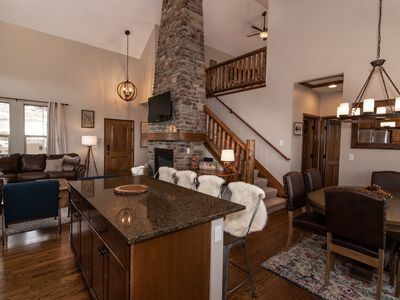 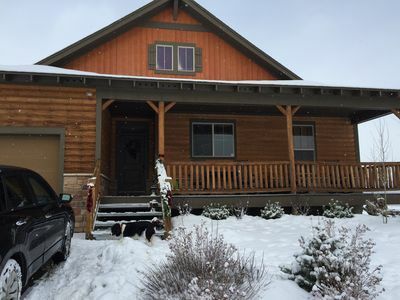 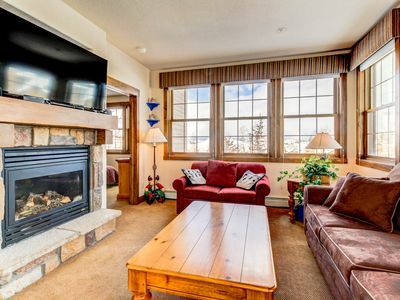 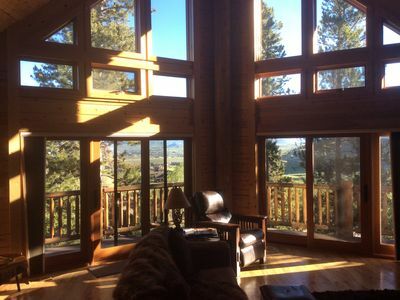 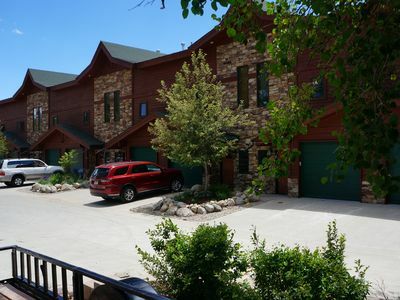 Granby Ranch Ski Resort Condo w/ Resort Amenities!